Our fans have asked for it, and we have heard them. In response to popular community demand, Skins and Alt-Shot have been added in alongside all of The Golf Club’s previous game modes. Compete as a team with a friend in Alt-shot and prove you’re the best out there. Games can be completed against other teams or against the course to try and post the best score. 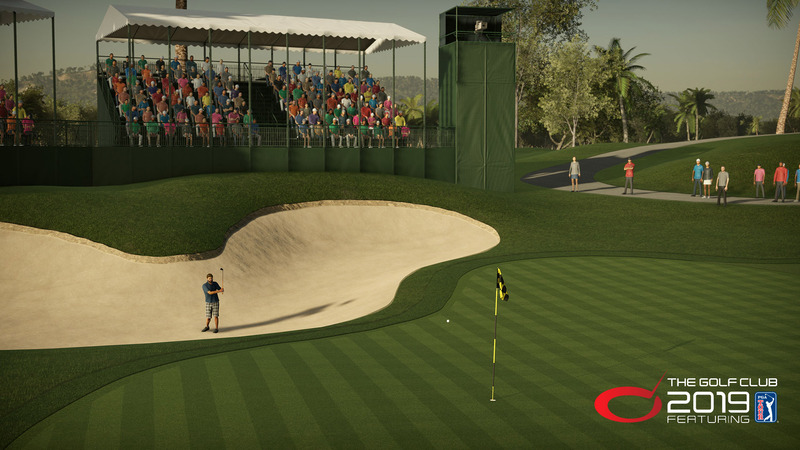 An all-new deep and challenging single player PGA TOUR Career Mode. Work your way through the ranks to become the number one golf professional in the world. The award-winning Course Designer just got bigger and better! Design, build and share your courses online. Our robust Character Editor has also received a massive update. 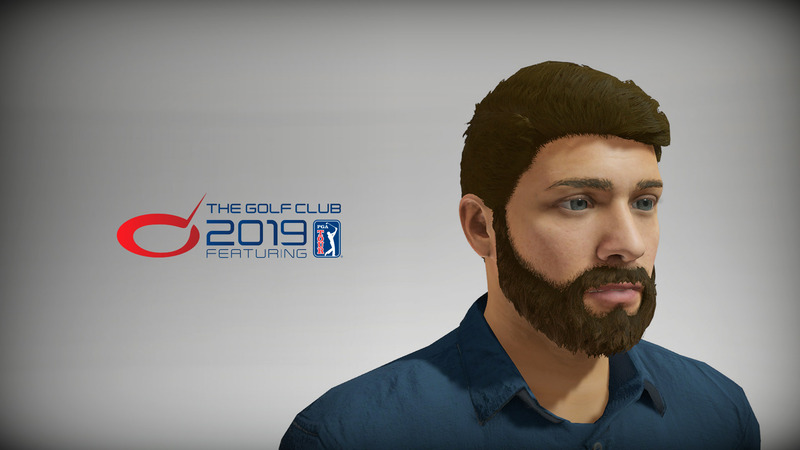 A vast array of new customization options will allow The Golf Club players unprecedented opportunity to create highly realistic, fun, and dynamic golfers. A fresh new look for a fresh new golfing experience. 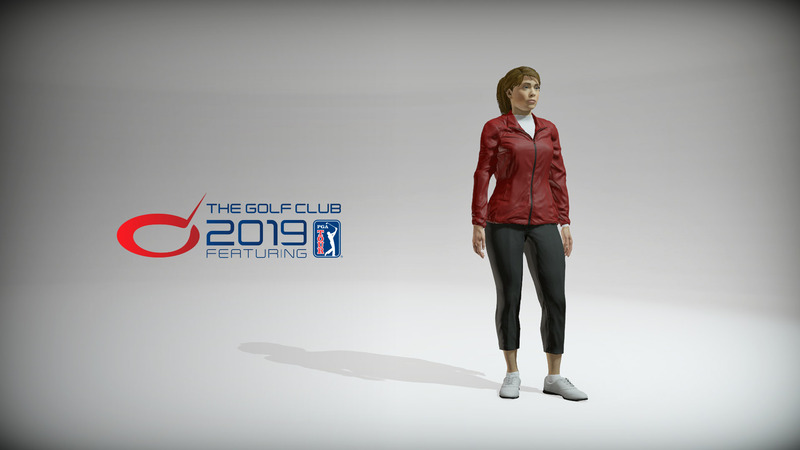 The Golf Club 2019 Featuring PGA TOUR along with a new name has adapted with a complete overhaul in the user experience for each available game mode. Grow your members, upgrade your Clubhouse, run tournaments and earn virtual currency. 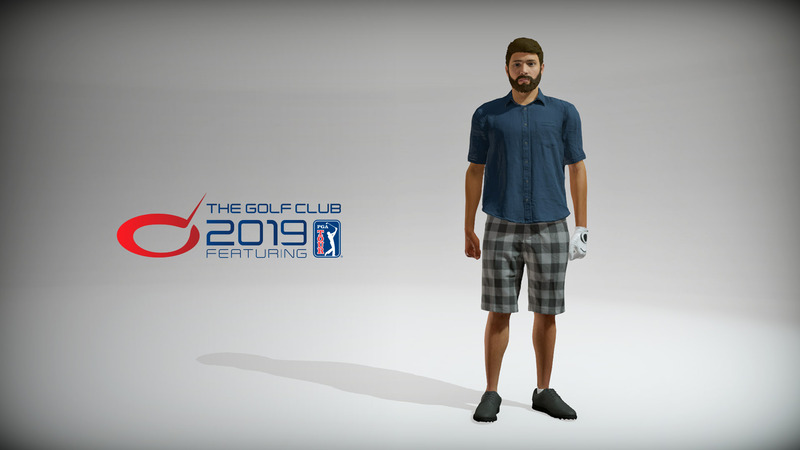 Can you build and maintain the top Society in The Golf Club 2019 Featuring PGA TOUR? Society Presidents can add Admins to their team to help maintain their societies. Entry Requirements are a new addition to societies giving the President and Admins the ability to set specific criteria for each event beyond handicap and entry fees. Event entries can now be determined by results from a previous event, standings in the leaderboard and more. Alternate events can be setup for users who do not qualify for a specific event that has been setup or to allow an alternative option on a given day. The most authentic golf simulation experience just got deeper, more realistic and more fun. 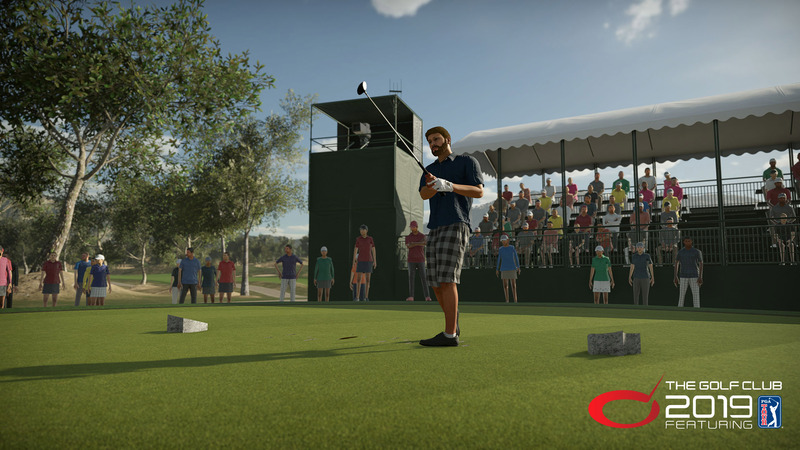 The Golf Club 2019 Featuring PGA TOUR is about a level playing field for everyone, endless single player fun and an online social experience competing with friends and rivals across the globe. Improvements to the crowd behavior system including seated spectators for added authenticity. More tools to empower players and help streamline their playing preferences.